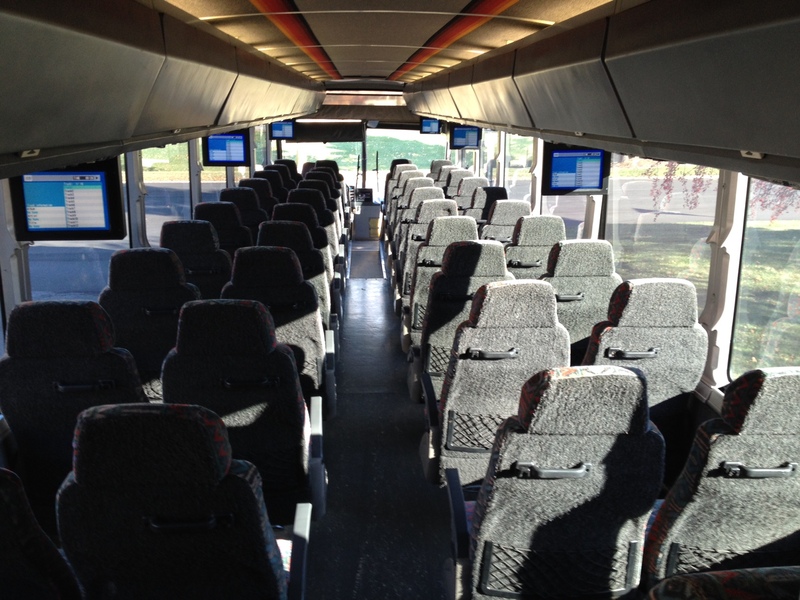 Are you looking for a field trip charter bus rentals MI? Michigan is a great place to live and has literally hundreds of popular travel destinations, making it one of the favorite travel destinations in the United States. With the five Great Lakes and hundreds of inland lakes the opportunities for summer fun are endless. Swimming, sunbathing, boating, jet skiing and fishing, or just watching a sunrise or sunsets on the lake are part of what makes Michigan special. Michigan is also famous for its historic lighthouses scattered throughout the state. Each lighthouse is unique and impressive with interesting stories of how they came to be and how they helped guide ships through Michigan’s waters. Michigan has more lighthouses than any state in the country and lighthouse tours are gaining in popularity. Michigan makes some delicious wines and there are dozens of fun and tasty wine tours all over the state. From east to west and north to south, there’s a wine tour close to almost every city in Michigan. Some of the best wines are made in Michigan and as people are learning more about Michigan wines, more and more people are setting out for a day of wine tasting. There are so many things to do in Michigan including many world famous attractions like Mackinac Island, The Soo Locks and the sand dunes on Lake Michigan. These attractions draw tourists from all over the state and beyond. From four season recreational opportunities to the well-known theaters, museums and historical buildings in Detroit, Michigan has something for everyone. 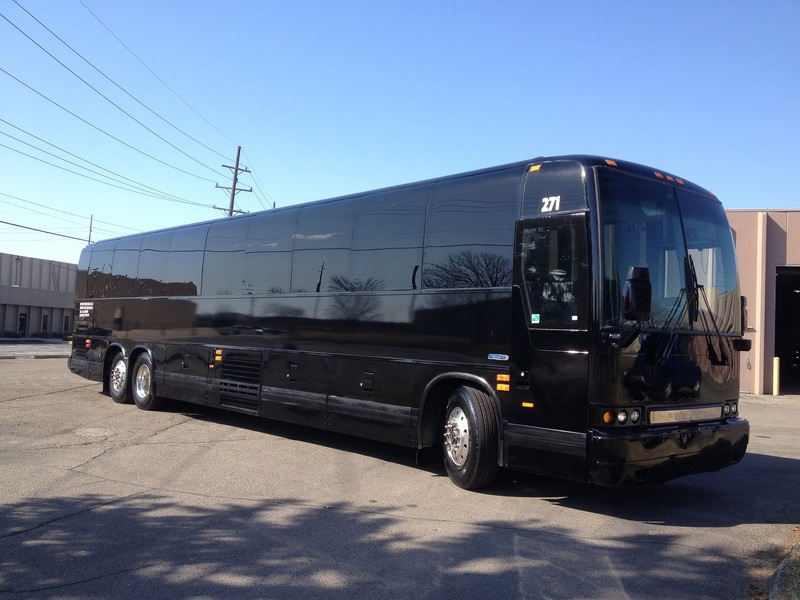 If you live in Michigan and your church group, family, school or a group of friends are planning a fun field trip to one of Michigan’s popular destinations, Metro Motor Coach and our professionally chauffeured vehicles can take the worry and stress out of group travel. 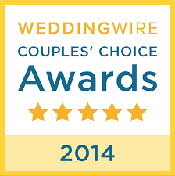 Hiring a charter bus will allow you to fully enjoy your special outing. We can accommodate any size group, pick you up at your desired location, and get you safely to your destination. 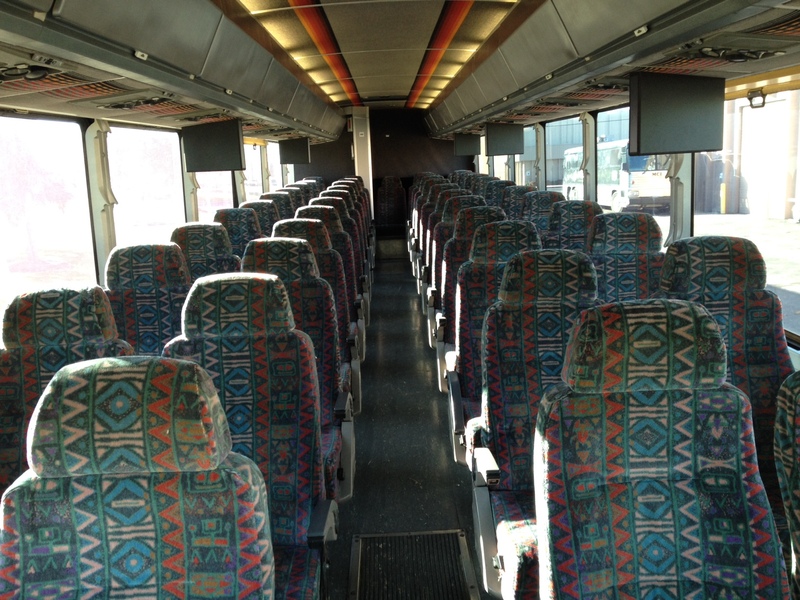 Our buses are clean, spacious and comfortable and come with on-board restrooms, TV/DVD/iPod and are USB media compatible. Our theater surround sound is sure to impress even the most serious music lover. WiFi is standard, and for your convenience, each seat comes with its own 12v (DC) outlet. Our buses provide plenty of room to roam and socialize with your group as well as ample overhead storage to bring you gear. 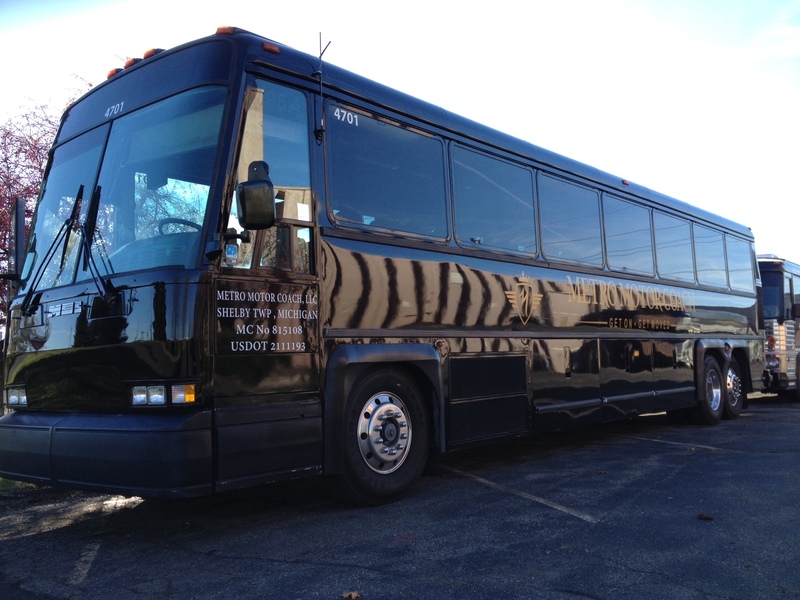 Metro Motor Coach offers the best-valued charter buses in Michigan. Our well-maintained vehicles and experienced drivers will make your day a safe and pleasant experience that will be a special memory for years to come.